After last weekend’s games, it looks like Chicago could be in and Orlando could be out, but right now all eyes are on Seattle, who are one win away from clinching a playoff spot for the first time in 3 years. 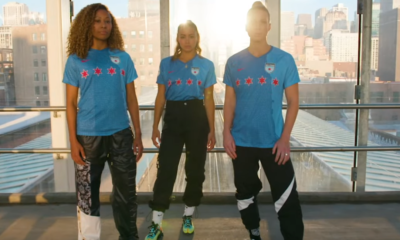 To do that, they’ll have to fend off a resurgent Houston, while elsewhere, Utah will continue to battle their way in, and Sky Blue still seeks that elusive first victory. 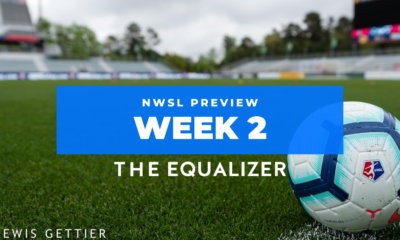 Tune in for the last slate of Wednesday games in the 2018 season, plus a Tuesday match, as we kick off NWSL Week 22. Can Houston sustain their offensive burst? 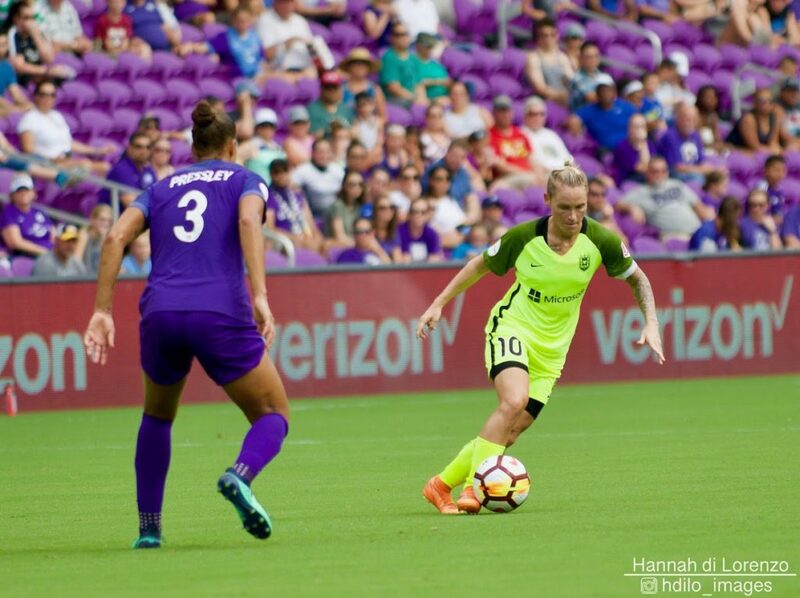 In what was expected by many to be a write-off season has instead seen a number of firsts for the Dash, including the first time they ever beat Seattle and their best-ever club win, last week’s 4-0 victory over Washington. They may be on the outside looking in, but they are still in the playoff race, and every point counts. 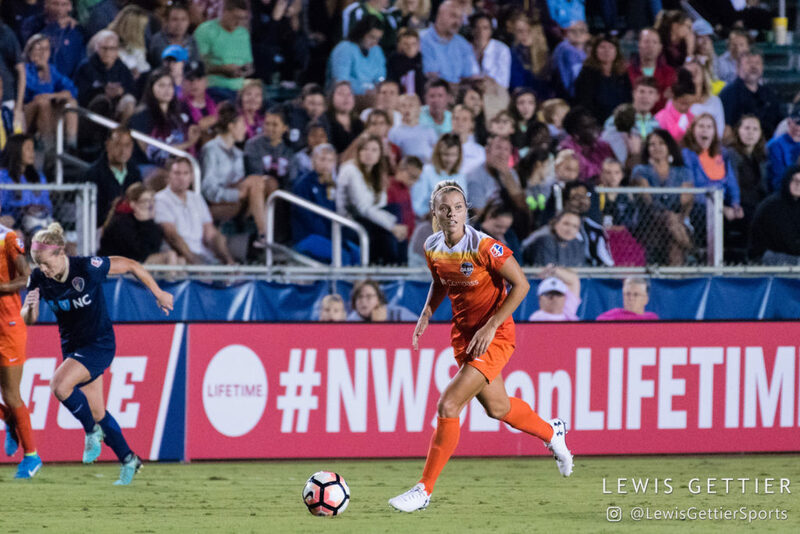 It’s essential that the attacking form currently enjoyed by Rachel Daly, Kealia Ohai, and Sofia Huerta continues to flourish and that they play with the breakneck speed in transition that has brought them joy. They also have Kyah Simon, who scored last week’s final goal as a substitute, off the injury report again. A spell of full health from the Aussie could help bring another element to the attack, as she can help build play out of the midfield. All that said, they’re facing a much taller task than floundering Washington. Seattle hasn’t allowed a goal all month, and that’s without Steph Catley, who is expected to be back. Even if she is available, Vlatko Andonovski may not want to mess with his back four, who have formed a very cohesive unit after playing with the same lineup for the last several games. Catley is very, very good, but there is something to be said for consistency. What isn’t going to be consistent is the midfield, which could have Rumi Utsugi back but will be without Allie Long. Megan Rapinoe is also questionable, and with the playoffs so close, she could be rested until she’s fully healthy. Long and Rapinoe were two of the thorns in the Dash’s side in Houston’s 1-3 loss last time they visited Seattle, as well as consistently being two of the Reign’s best this year, so that would be a boost for the Dash. However, Morgan Andrews has done well after being called on to play a larger role recently. 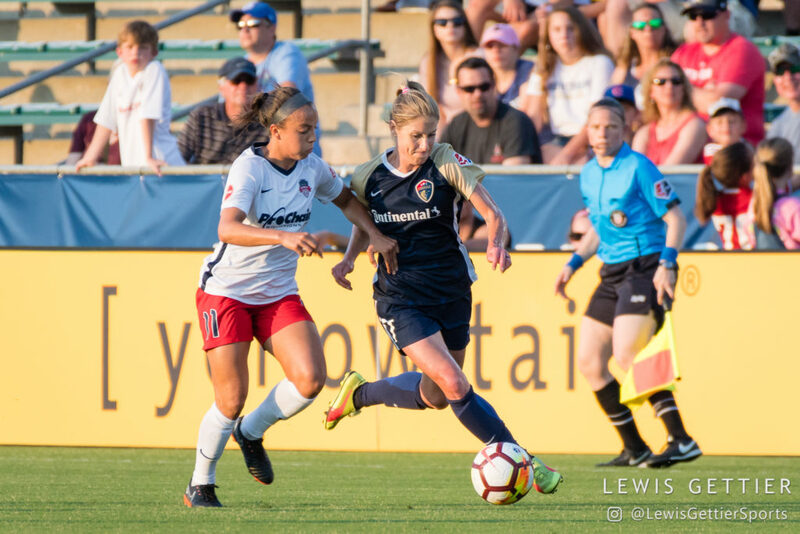 Regardless of the lineup, the Reign are eager to make their reservations for the playoffs and work toward hosting a semifinal, so they’ll be highly motivated to take it to the Dash. Will coaching change give Washington back their mojo? Oh, Washington. For so long their struggles were blamed on their oft-lengthy injury report. Well, it’s been trimmed, with Mallory Pugh and Rose Lavelle being the most notable of the recently healthy, and they’re still struggling. As Ray Curren wrote recently, what happened to their fight? Unlike Sky Blue, who appear more motivated and cohesive each week, the Spirit are skidding downhill. Against Houston, they just fell apart, and the defense didn’t appear inclined to do much about it. Frankly, it’s baffling. This is a talented team with players, like Lavelle, who have demonstrated (recently) that they have what it takes on the international level, so what gives on the domestic side? One major factor just changed – the Spirit have fired head coach and general manager Jim Gabarra, the second time in their history they’ve changed coaches in a losing season. 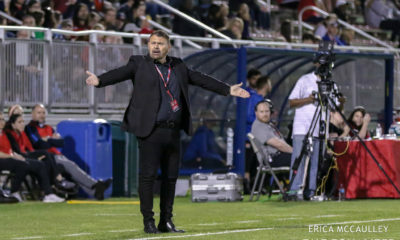 Interim coach Tom Torres has three games between now and September 1 to demonstrate that the talent they have on paper can translate to the pitch, hopefully salvaging some pride and morale along the way. First in line to block their way is Utah, a team with their own unique struggles. They were about 30 very controversial seconds away from owning the distinction of being the only team to defeat the top team in the league as well as the only team to lose to the bottom team in the league. Credit to the Royals for fighting their way back from a two-goal deficit on the road, but it wasn’t their prettiest performance. They don’t appear to have much in the way of team chemistry at the moment – the key partnerships and combination play that we saw early on has dissipated. They have their moments, but just as often their goals are the result of individual effort, which is great in its own right but not always enough. This isn’t likely to be a problem against Washington, and a win here (the expected outcome) would jump them into fourth place, as Chicago doesn’t play until this weekend. It’s a must-have three points, as their last game of the season is against Chicago, and they’ve only beaten a top-five team once all season. Is Sky Blue Portland’s kryptonite? 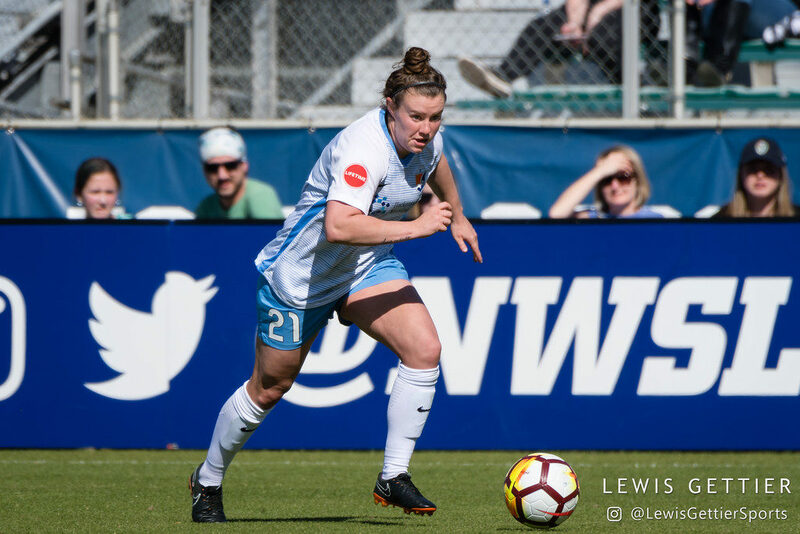 Sky Blue FC forward Savannah McCaskill (21) during a match between the NC Courage and Sky Blue FC in Cary, NC in Week 2 of the 2018 NWSL season. Photo by Lewis Gettier. Given the positions of these teams on the table, this might sound crazy, but hear me out. 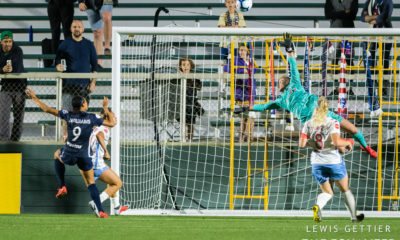 One of Sky Blue’s five – yes, five – points (all from draws) this season came off Portland, and they fought their way back into their second match against the Thorns, appearing the better team in the second half. Last year, they handed the Thorns their only loss at Providence Park. Last week’s heartbreaker against Utah was a make or break moment for a struggling team – either their spirit is broken, or they’re about to unload all their frustration on some unsuspecting team. They haven’t been shut out in their last four matches, going 0-2-2, and both losses were by a single goal. They somehow have five games left in the season, and watching them on the pitch, it seems impossible they won’t win at least one of those matches. Defeating Portland would be a statement win. The Thorns look to have perfected the art of peaking at the right time, although defensive miscues are still nagging. They need a little bit cleaner work from Emily Sonnett, and at some point someone is going to take advantage of the space left behind Ellie Carpenter. However, twice in a row now they’ve roared back in the second half, their offense doing more than their share of the lifting. They’ll be happy to have another goal from Christine Sinclair, who quieted a bit after a strong start to the year, although she does quite a bit more than score goals. Expect Portland to target Christina Gibbons on the flank, and as always, set pieces will be key. Rachel Daly: Known for her scoring, she’s now playing provider. Katie Johnson: Last year’s super sub in Seattle has become this year’s go-to in New Jersey. Caprice Dydasco: It’s been an up and down year for the defender, and her very poor showing in Houston was definitely a down. Weather delays: Safety first, of course, but it’s been one rough year where the weather is concerned.